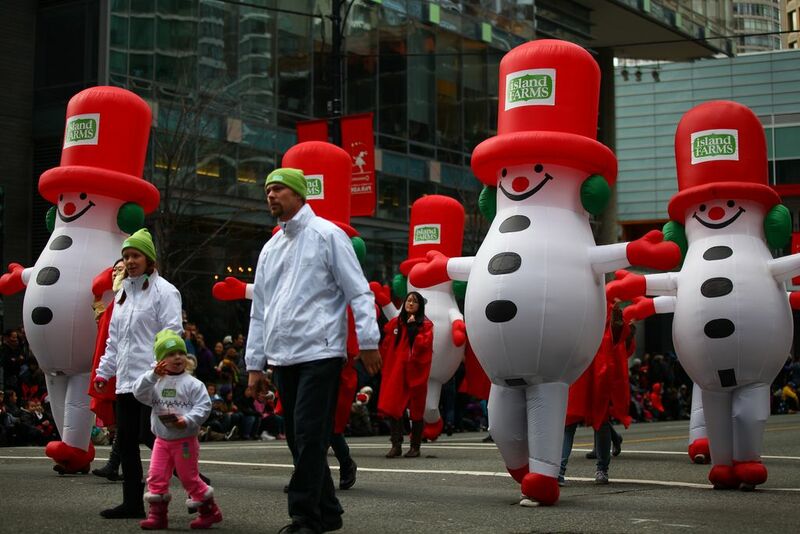 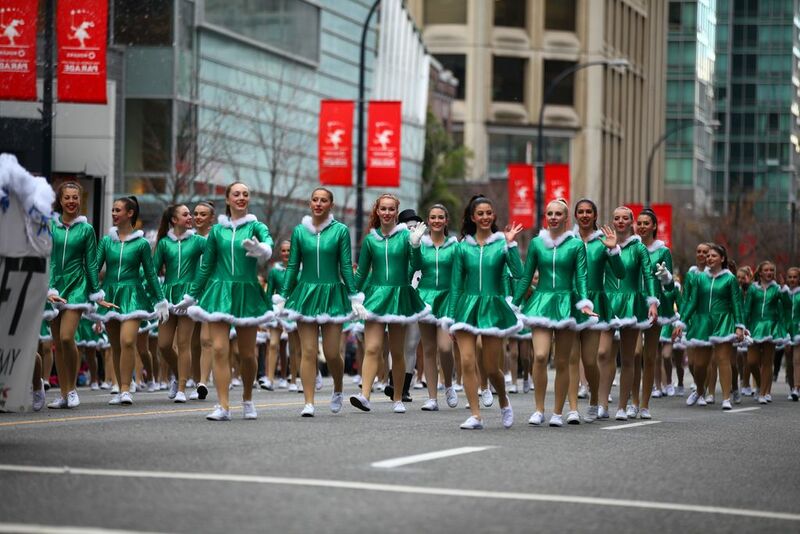 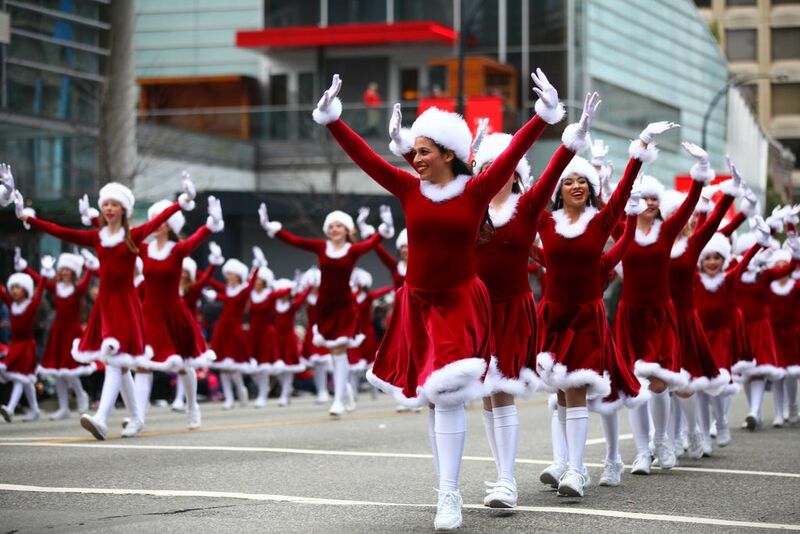 The Rogers Vancouver Santa Claus parade is held every November or early December. 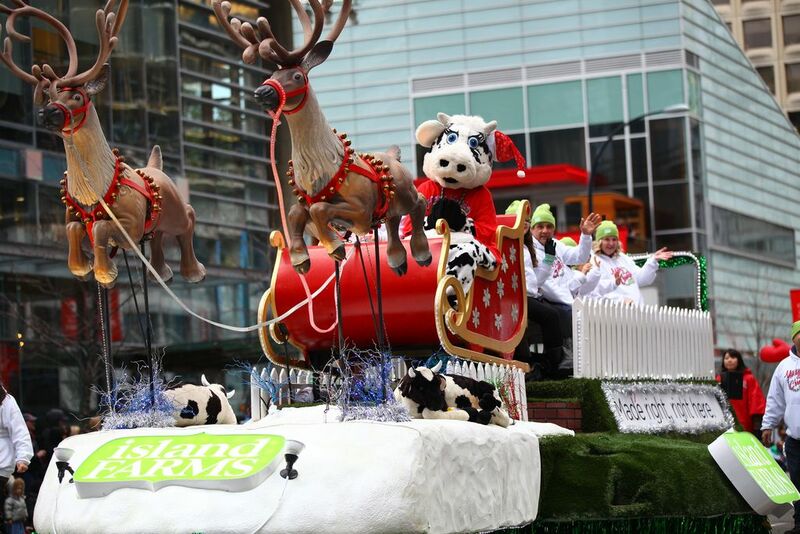 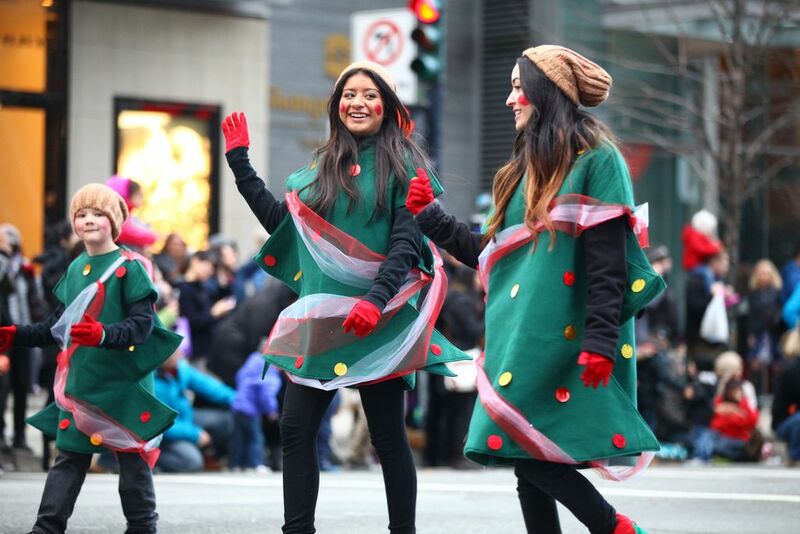 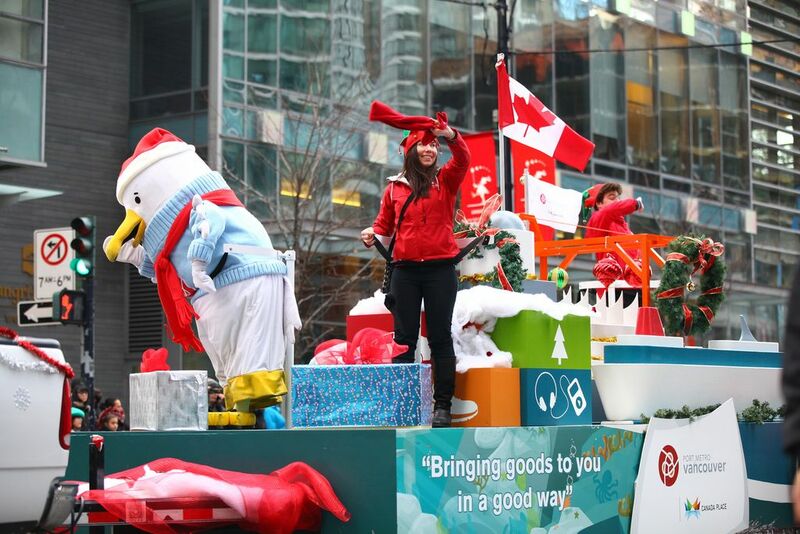 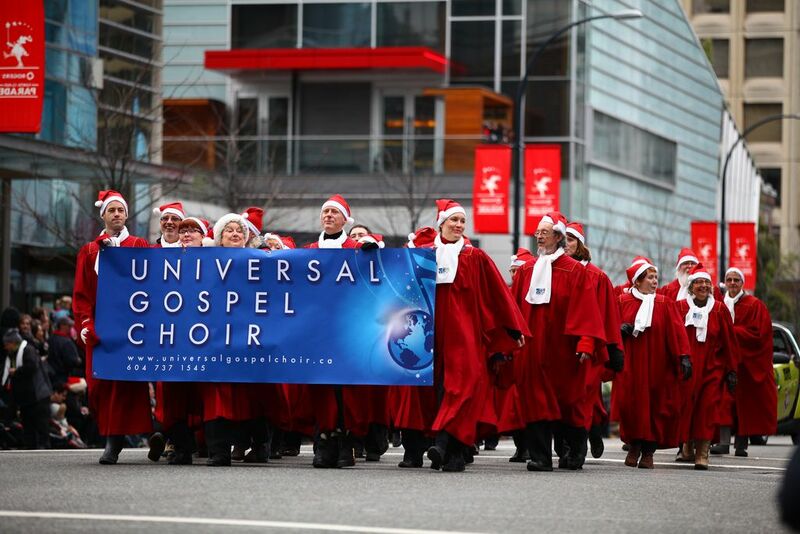 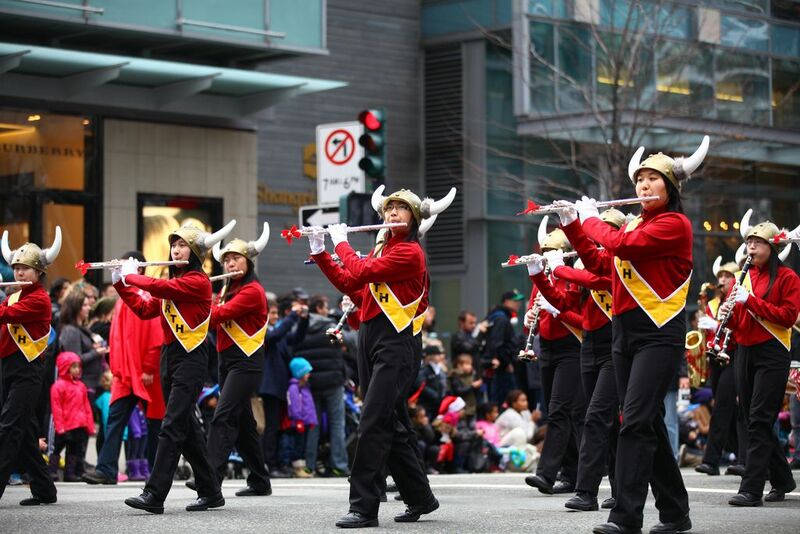 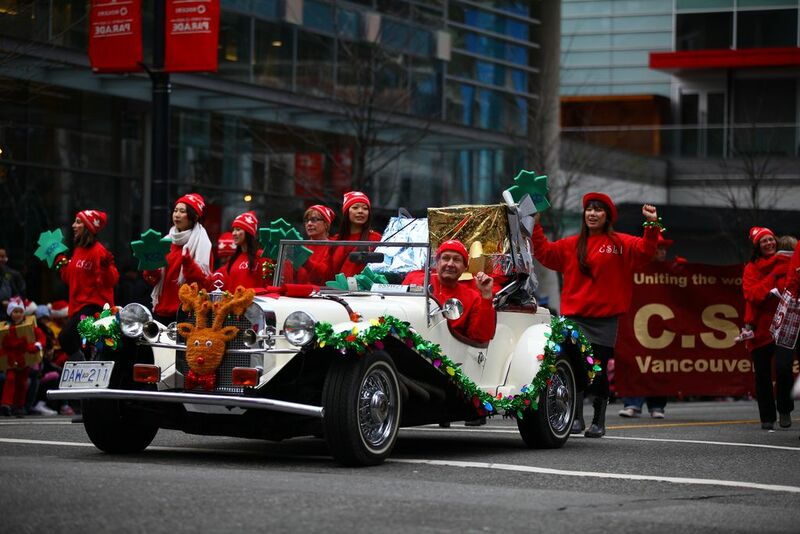 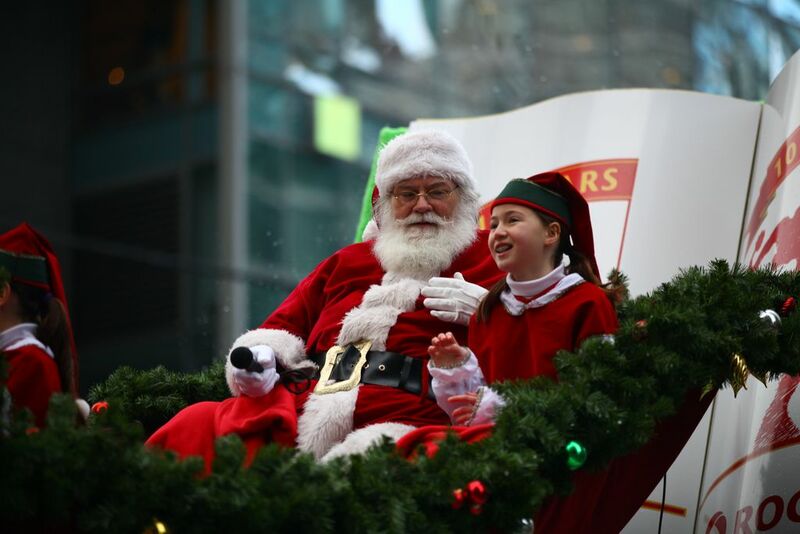 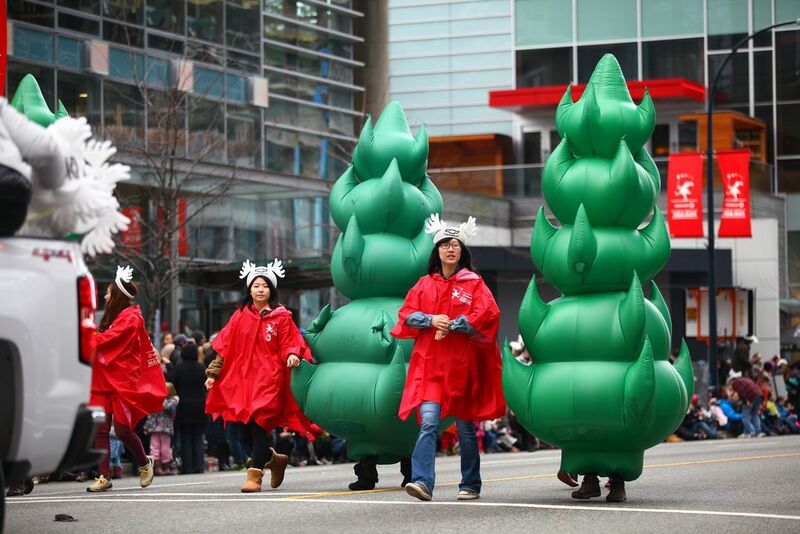 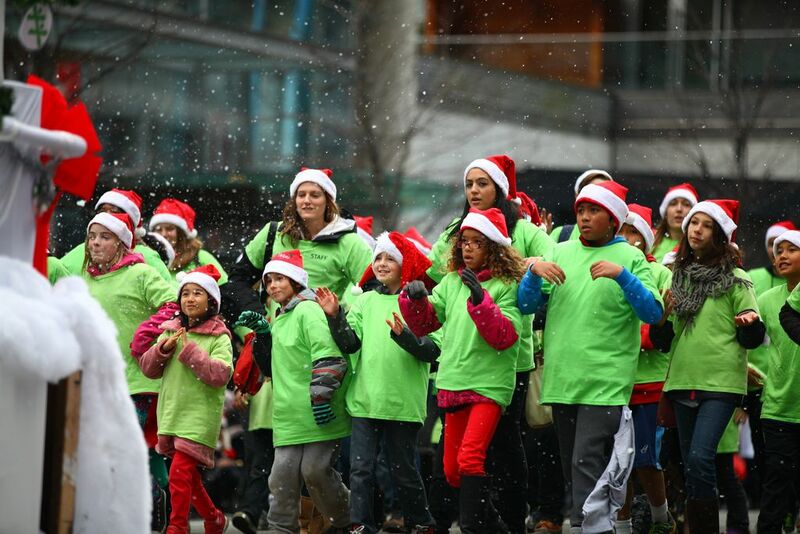 The 2013 Rogers Vancouver Santa Claus parade was Sunday, December 1st at 1 pm. 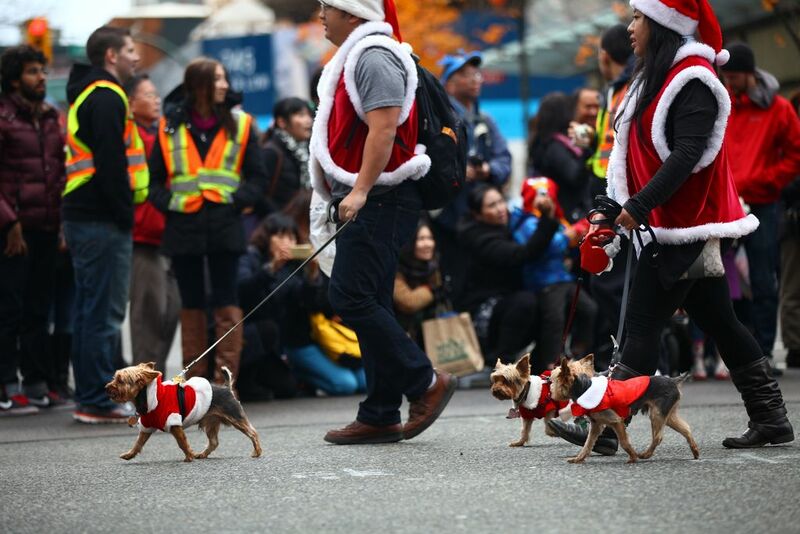 The parade starts at West Georgia Street and Broughton, travels east along West Georgia, turns north on Burrard and finishes at Burrard and Cordova. 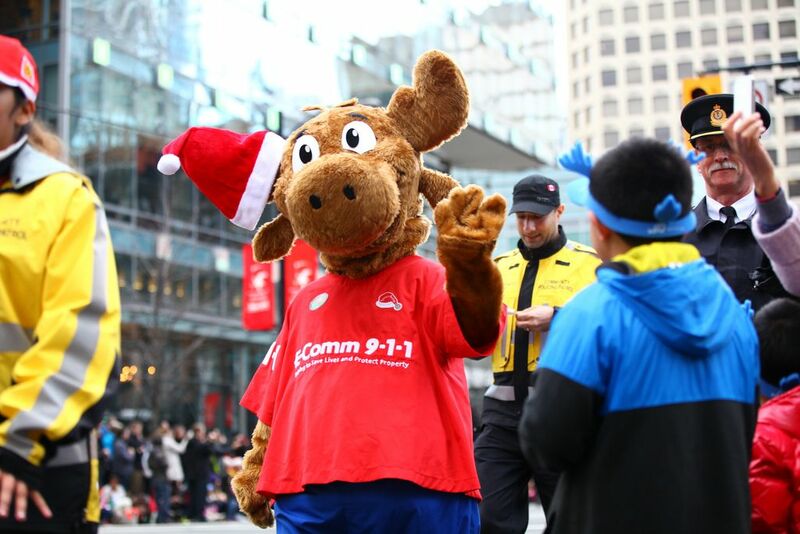 The event included the community, local charities, businesses and over 300,000 spectators.